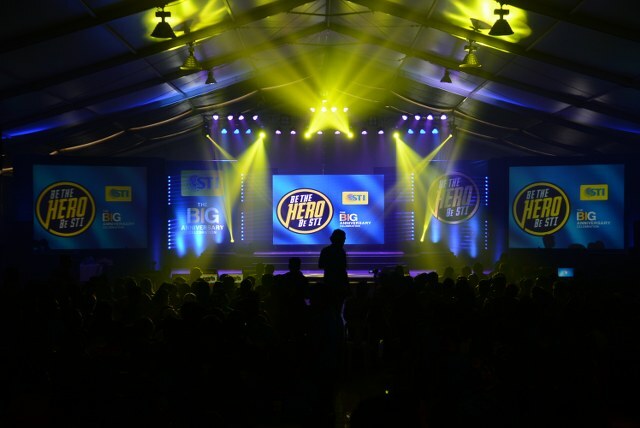 Celebrating STI Heroes at 31! 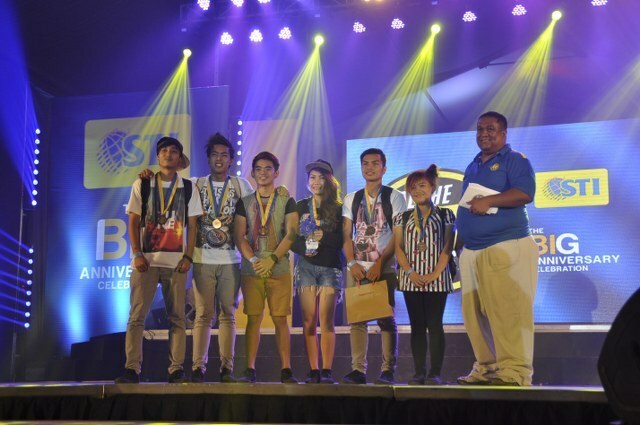 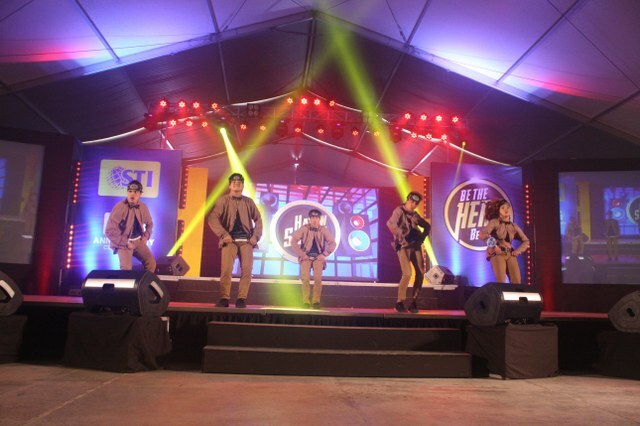 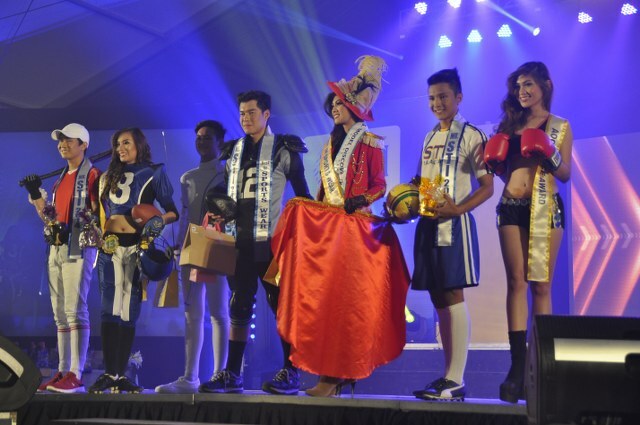 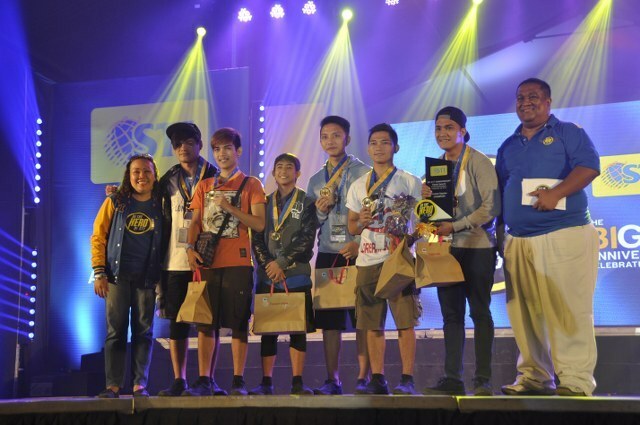 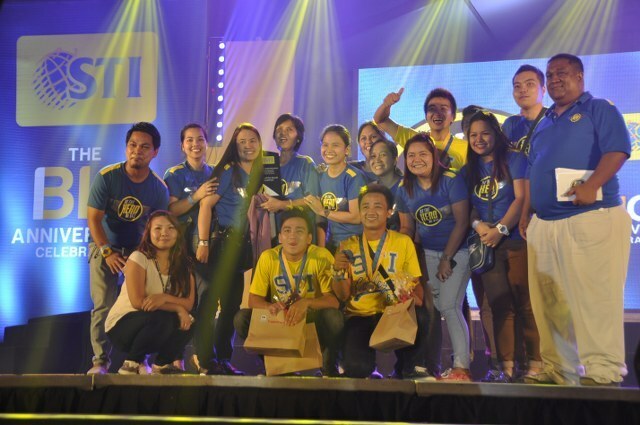 In a grand celebration to honor the institution’s strong foundation in the academic industry, 20,000 students from STI campuses in key cities nationwide trooped to Enchanted Kingdom, Santa Rosa, Laguna on September 26, 2014 and commemorated its Big 31st Anniversary in this annual festivity. 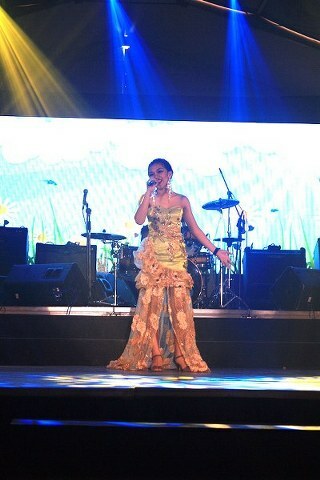 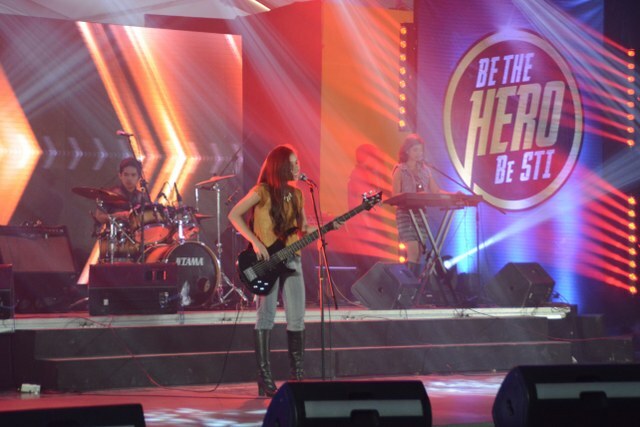 With the theme Be the hero. 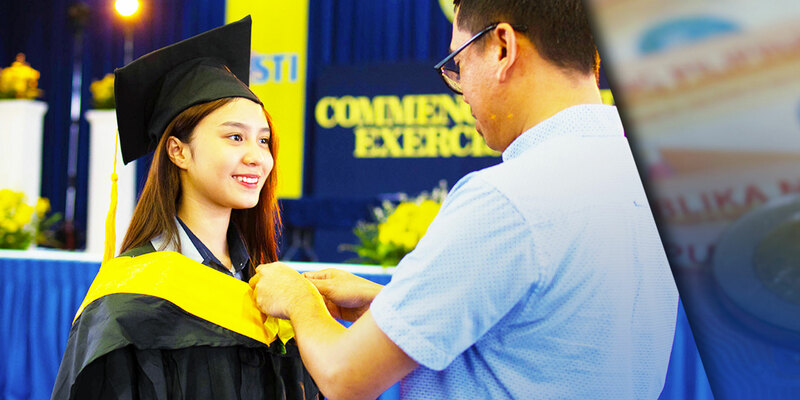 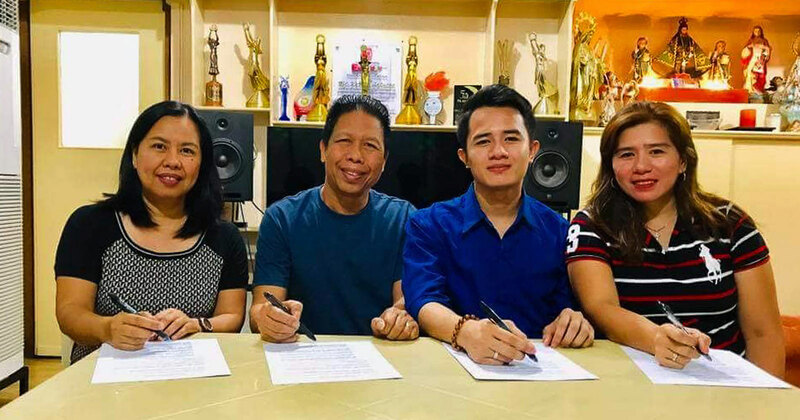 Be STI!, the whole STI community — from the faculty, employees, students, even to the alumni — is challenged to become the hero that they can be by encouraging them to thrive to reach their dreams, honor their work, and to become responsible members of society. 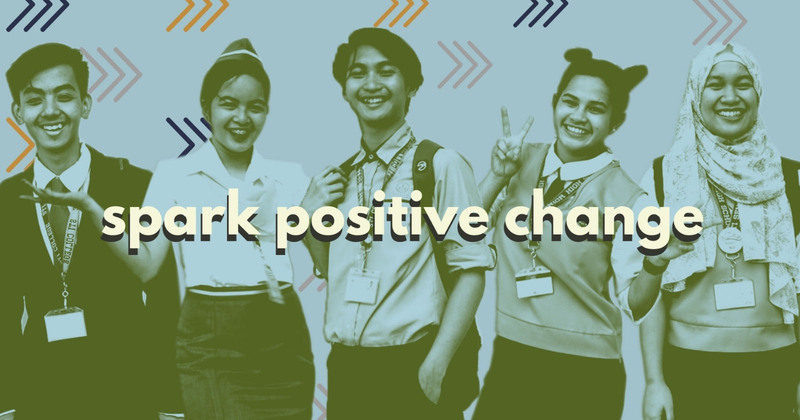 STI alumni were set as the students' model heroes to inspire them to become heroes in their own rights who are not afraid to take action and enact positive change. 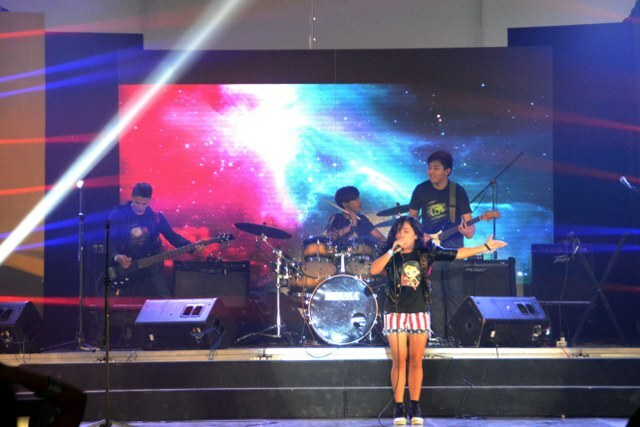 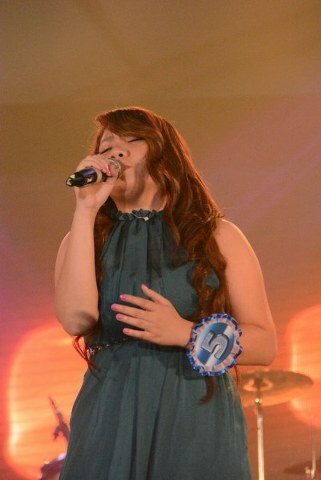 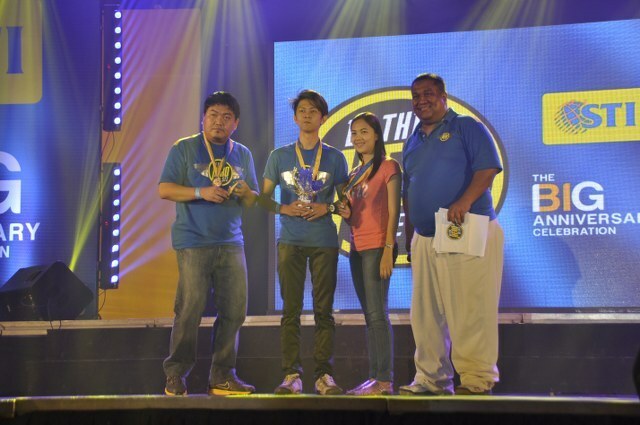 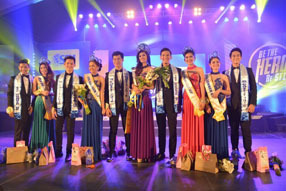 In a showcase of exceptional talents and skills, major competitions were held during the anniversary event at the Enchanted Kingdom's Enchanting Events Place. 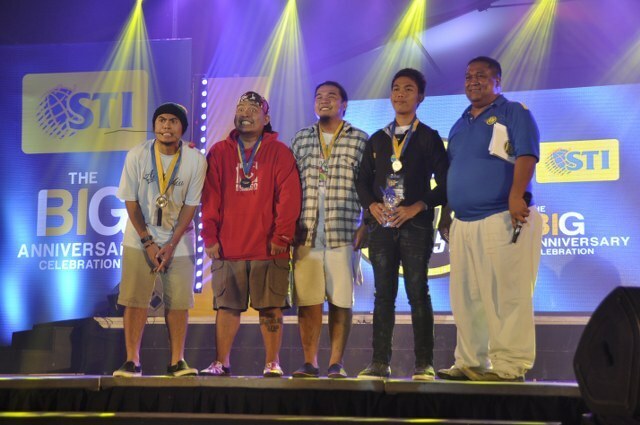 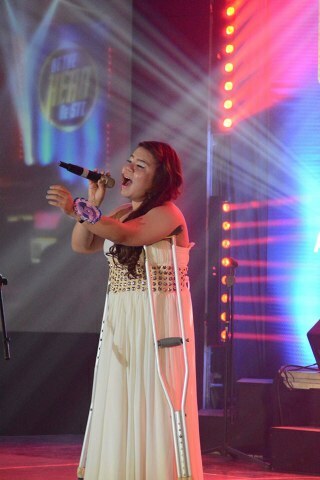 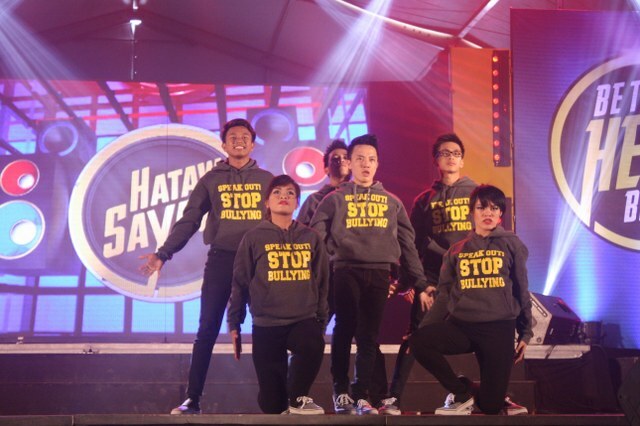 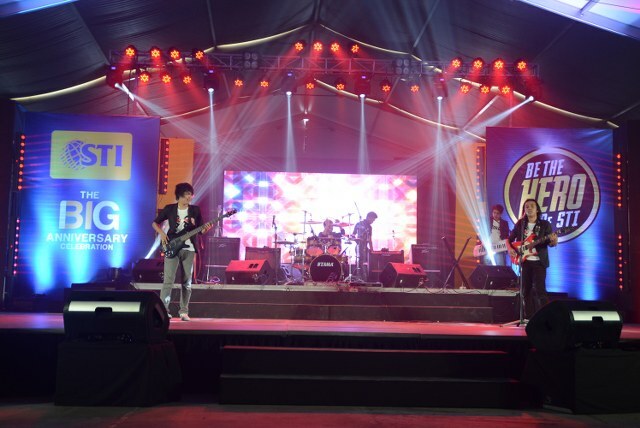 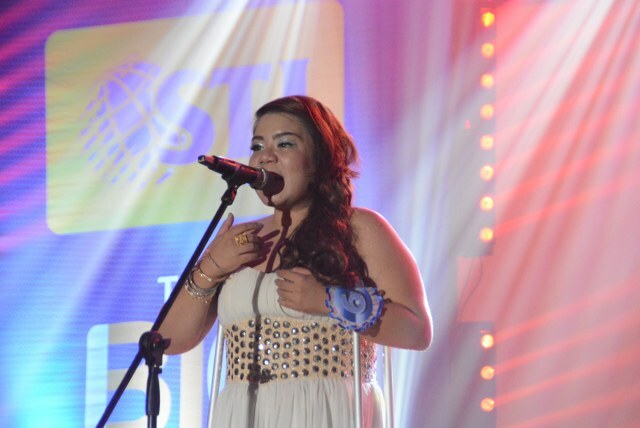 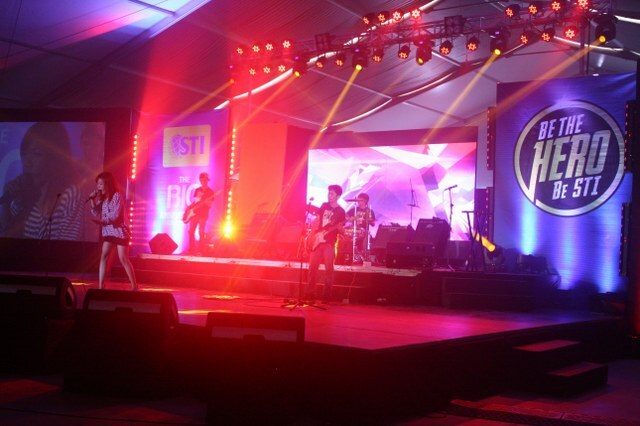 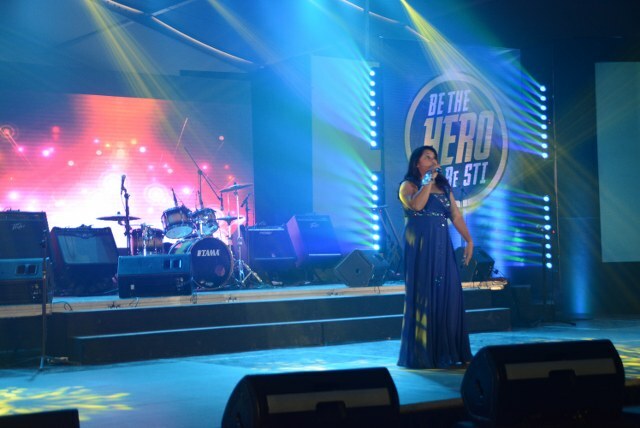 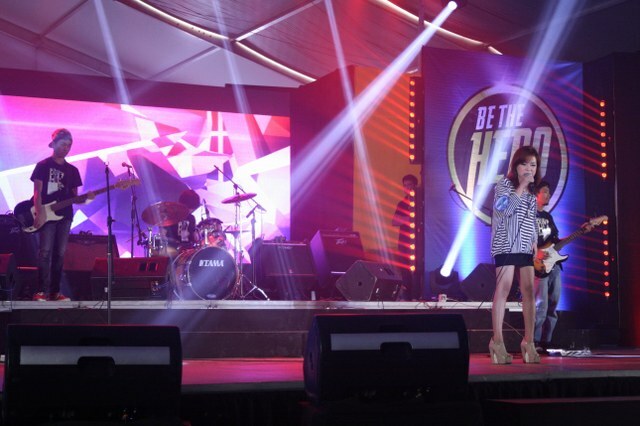 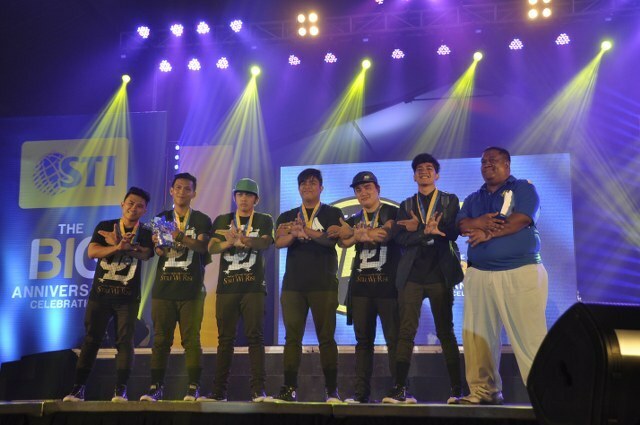 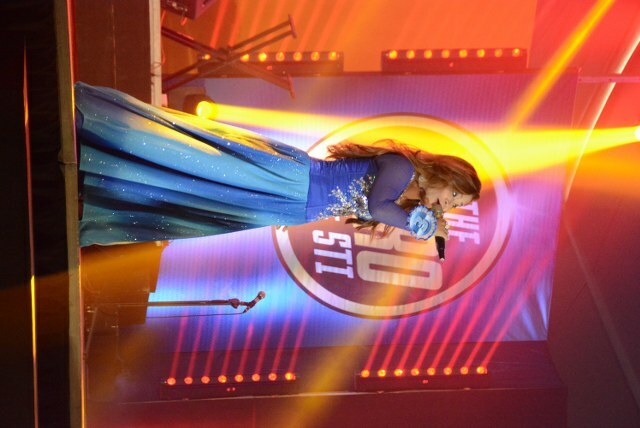 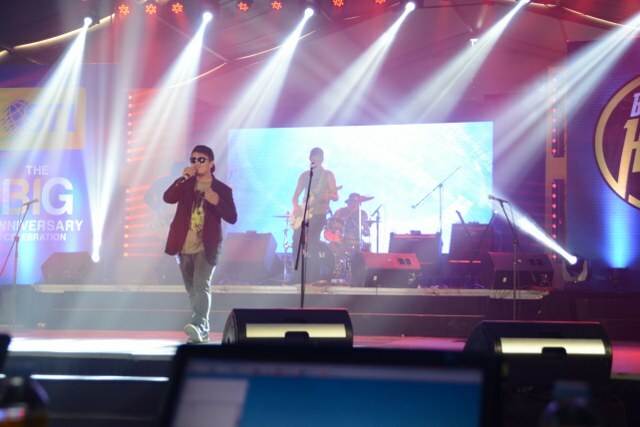 The venue accommodated a vast crowd comprised of students from Luzon, Visayas, and Mindanao, who all came to witness the performances of the most seasoned STIer contestants. 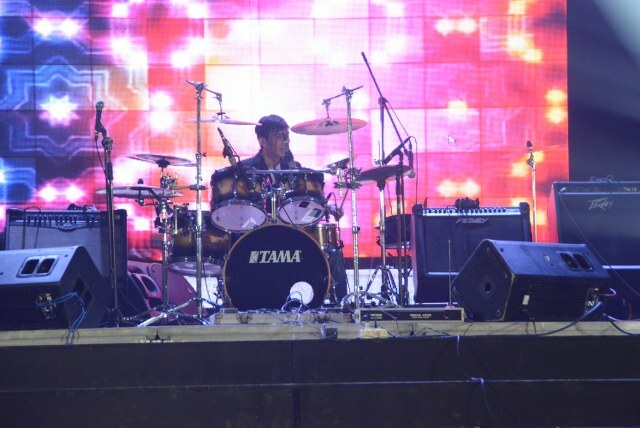 As the arena was set for the Battle of the Bands, Singing Idol, and Hataw Sayaw competitions, the place was drowned in cheers of the supportive audience who were filled with wonder by the astonishing production of talents. 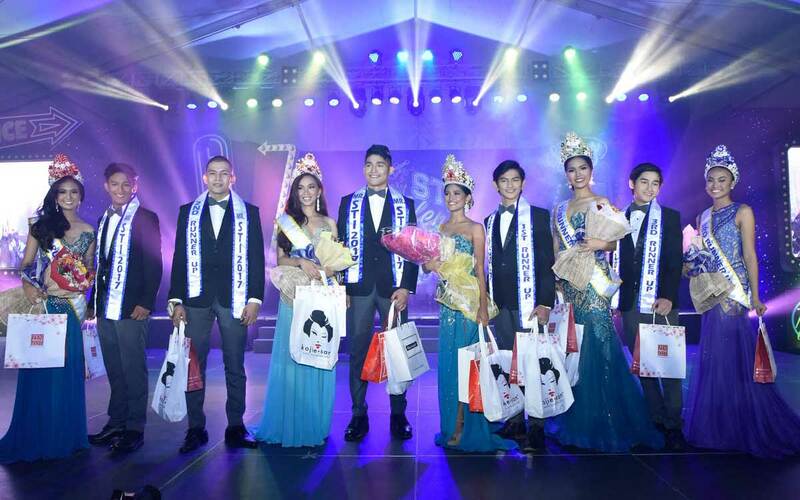 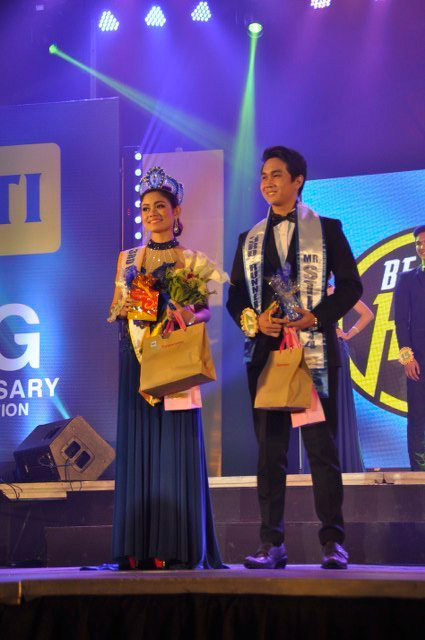 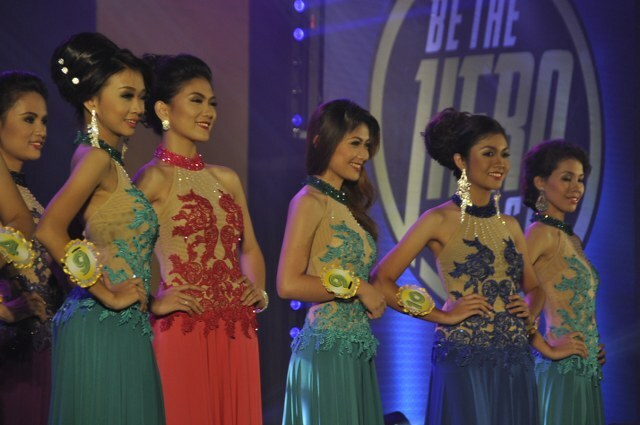 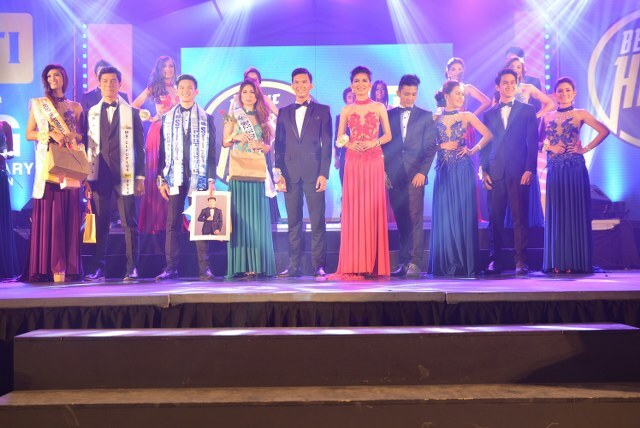 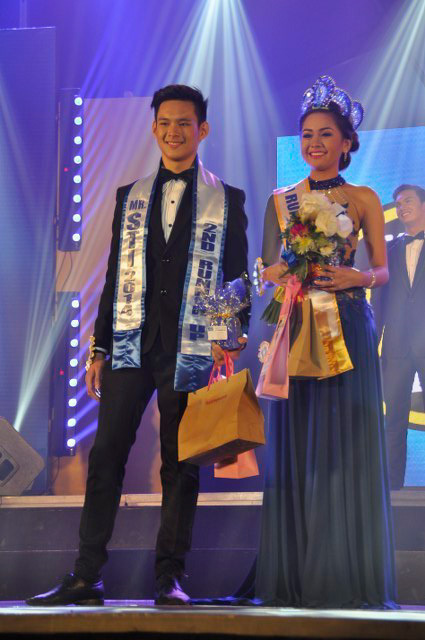 These were followed by the most anticipated pageant of the year, the Search for Mr. and Ms. STI 2014, where the most charming and the most beautiful contended for the crown. 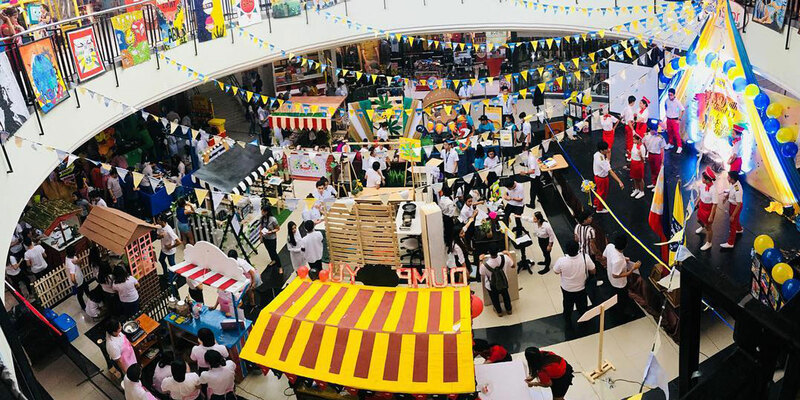 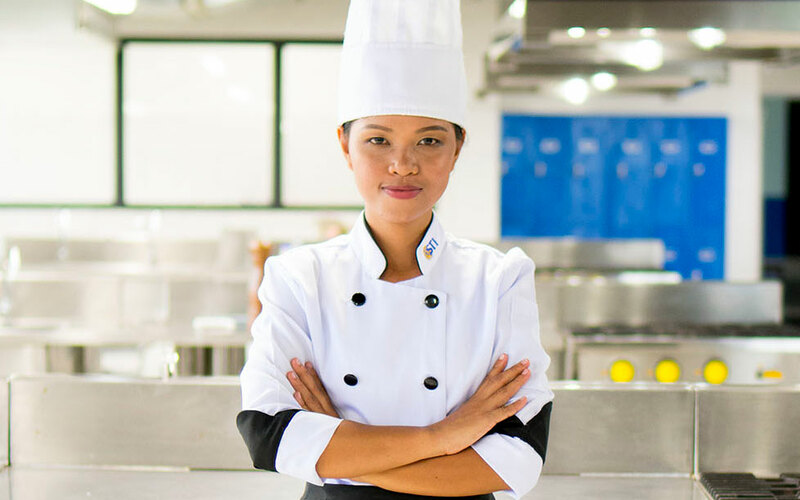 The contestants of these events have championed their respective local competitions in the school level, which then elevated to cluster level before finally reaching to the national finals, the grounds for the best of the best nationwide. 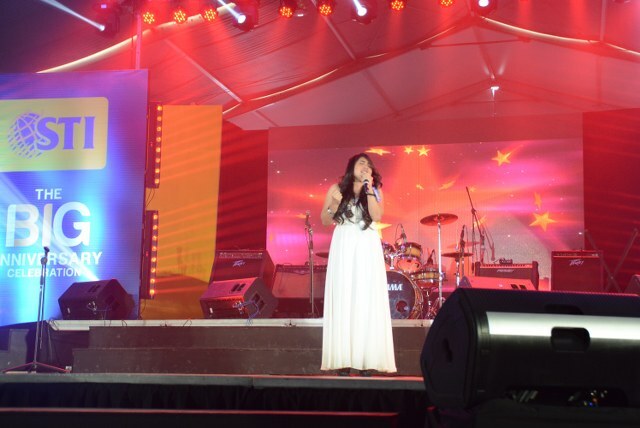 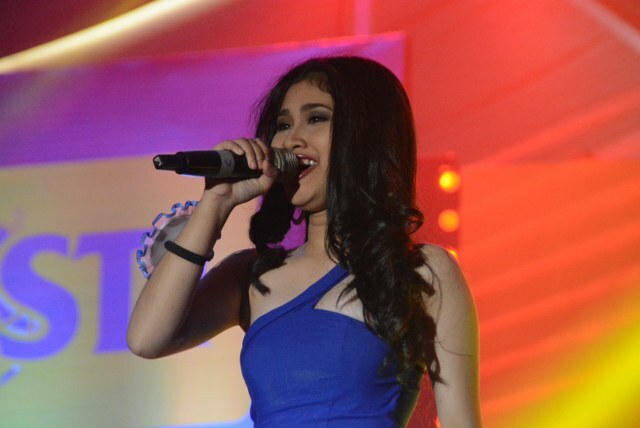 Guest appearances from young stars Zendee Rose Tenerefe, who is also an STI alumna and a 1st runner-up for Singing Idol in 2009; Mikael Daez; Kristofer Martin; and Kylie Padilla spiced up the students’ STI Anniversary experience as they graced the stage with their singing performances. 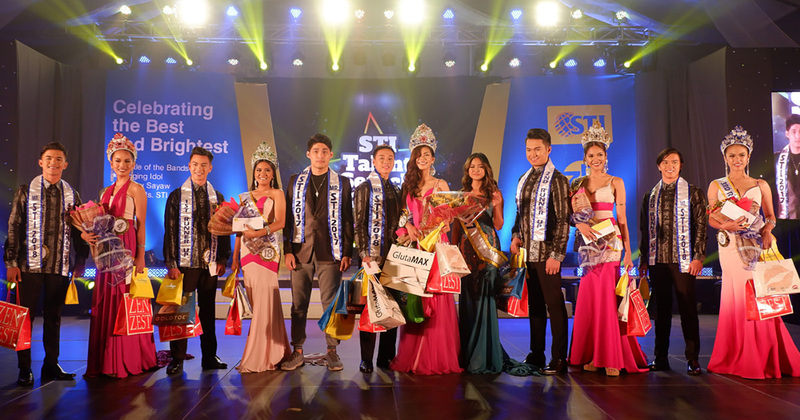 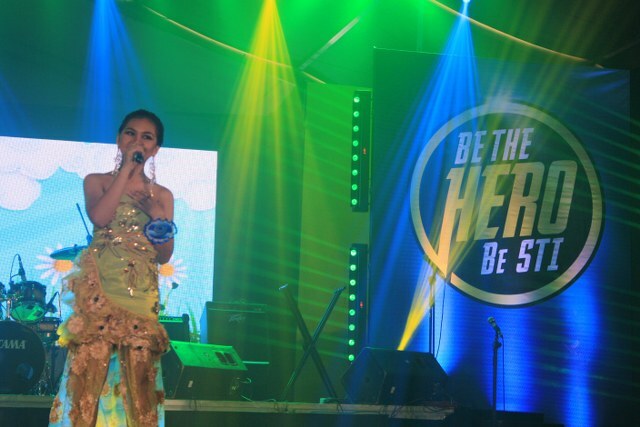 STIer fans were thrilled to see their favorite stars evident by their elated cheers as soon as they stepped out on the stage. 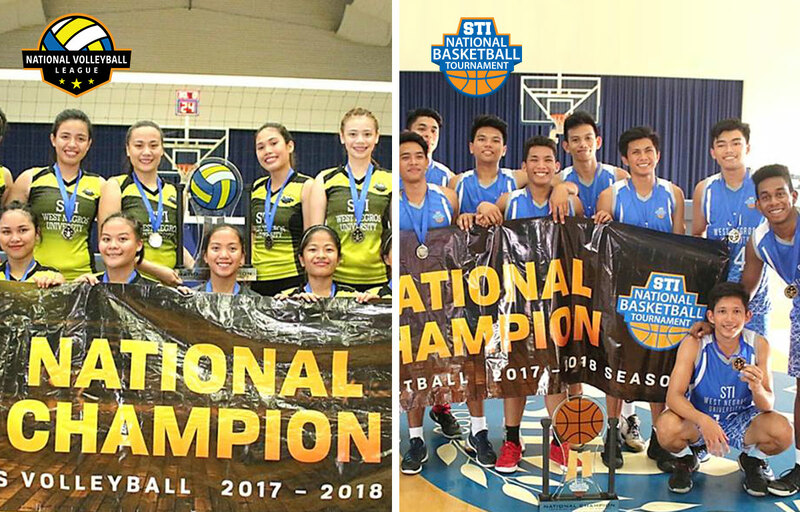 Following this event, STI will also be holding academic, co-curricular, and extra-curricular activities in the upcoming months where students will level up in their learning experience, while some will battle with the best to become the most deserving of the trophy. 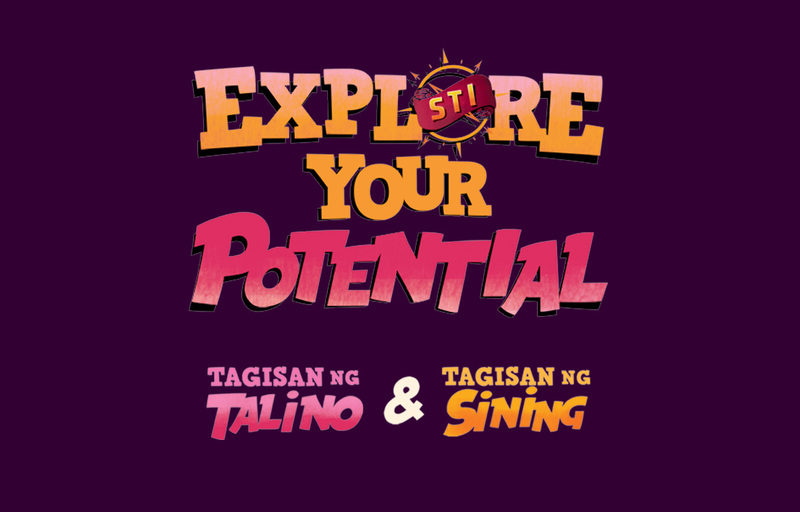 The STI National Youth Convention (STI NYC) is a caravan that will provide vital lessons to STIers outside their classrooms, while the Tagisan ng Sining and Tagisan ng Talino competitions will demonstrate the students' aptitude in different fields such as computer programming, photography, culinary arts, music video production, essay writing, cake decorating, and public speaking. 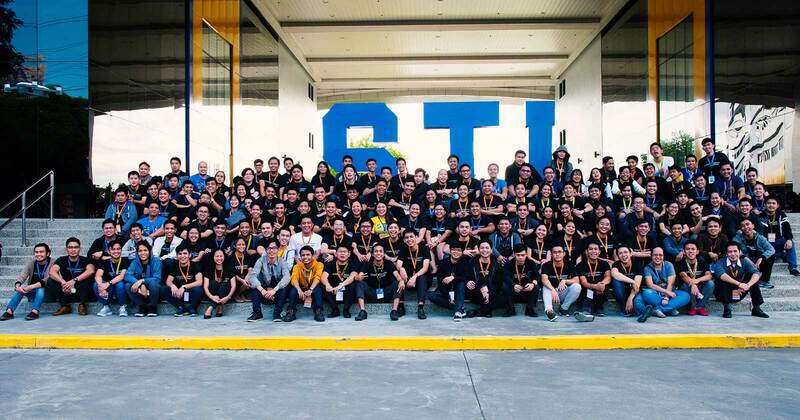 The event reached its finale in a grand fireworks display, a gesture in keeping an optimistic spirit for the years to come where STI will continue to stay strong in its pledge to continue pursuing only the best for its students, and hone them to become the next generation's well-rounded individuals.